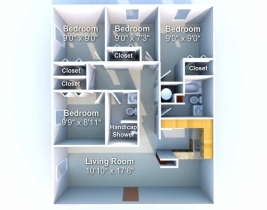 Are you and your roommates looking for the BEST four-bedroom apartment on campus? Look no further. 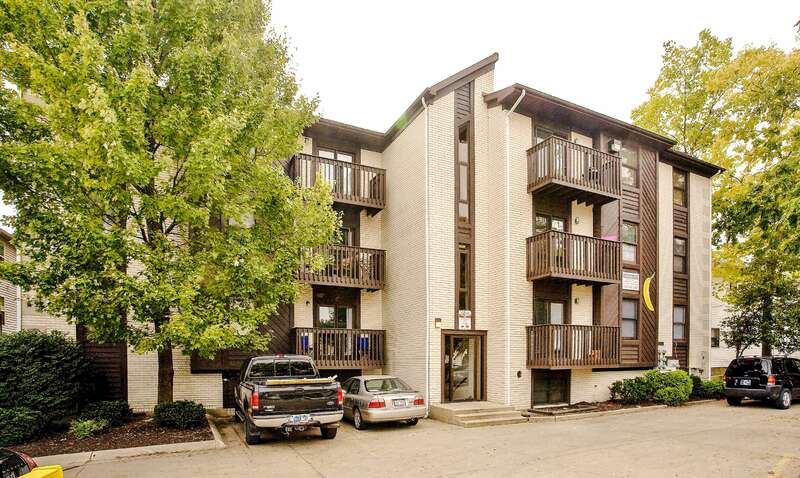 These apartments include fully equipped kitchens, spacious bedrooms, and a large living room with balcony. 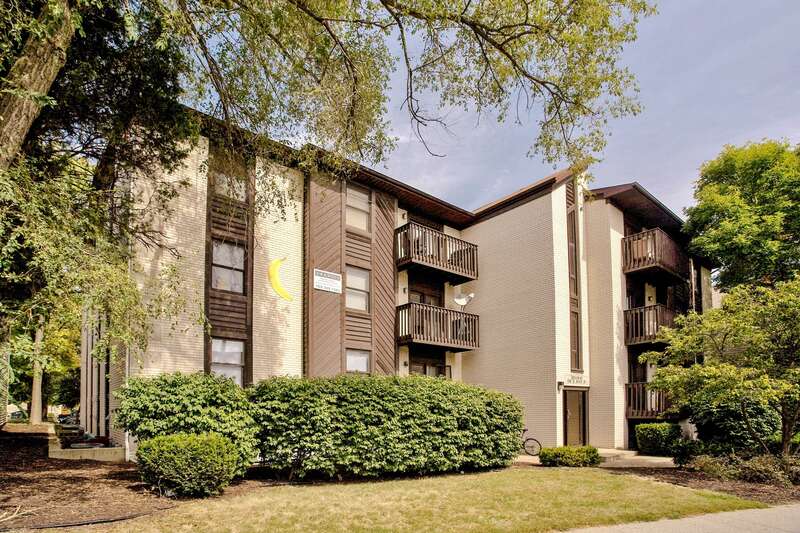 Beograd Apartments are ideally located only one block off State Street; a short walk to Chauncey Hill Mall and State Street nightlife, and only a five-minute walk from the Krannert School of Management. Call 765.269.7283 or visit Granite Student Living today to schedule your appointment to see ALL that Beograd Apartments have to offer you and your roommates! Is Beograd on Purdue's Campus? Yes, Beograd is less than a block from Chauncey, restaurants, bars, etc., and only a 5 minute walk to class! 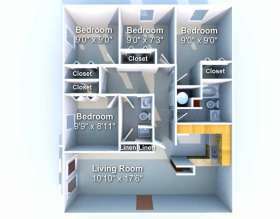 When should I sign for my apartment for the next school year? Granite Management is currently leasing apartments for the next school year! 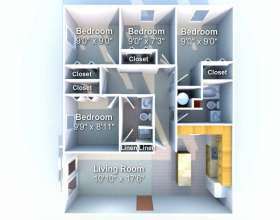 Apartments are selling out fast. Call 765.269.7283 or stop by the Granite Management Office at 20 North Salisbury Street, Suite A, TODAY to reserve your apartment. 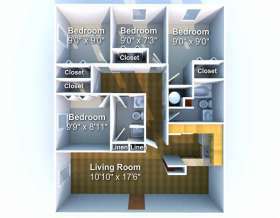 What do I need to lease an apartment? All you need is a security deposit equal to one-month\'s rent. Beograd does NOT have other hidden fees such as an application or administrative fee.